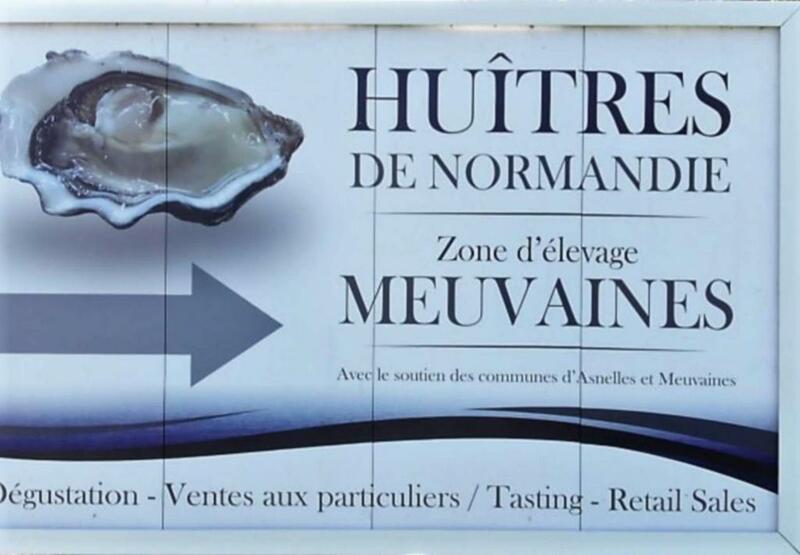 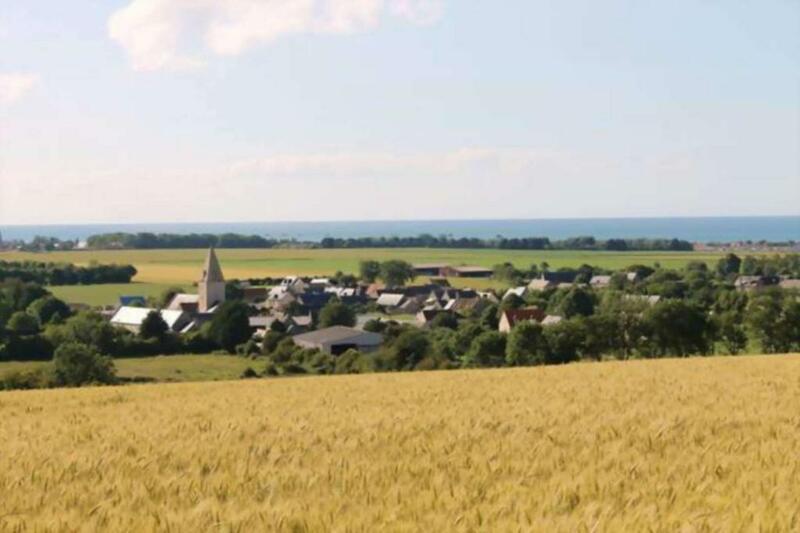 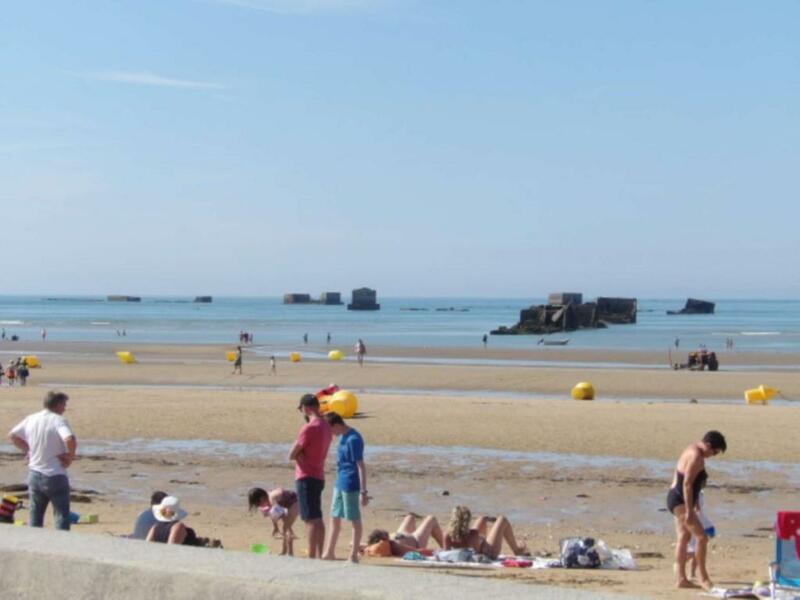 Set in a 19th-century building in the coastal town of Meauvaines, Auberge Touristique is just over 1 km from the sea and a 7-minute drive from Arromanches-les-Bains. 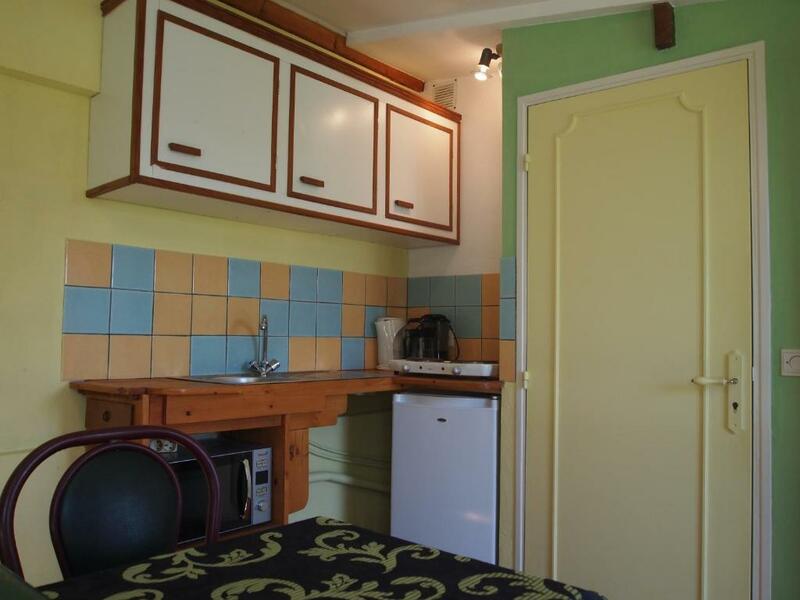 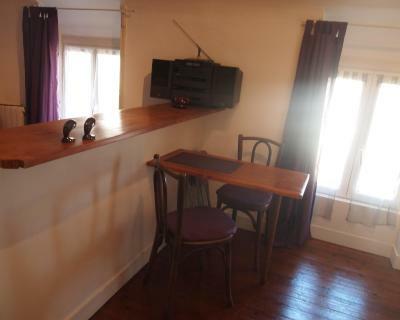 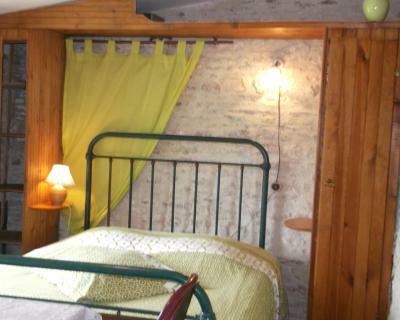 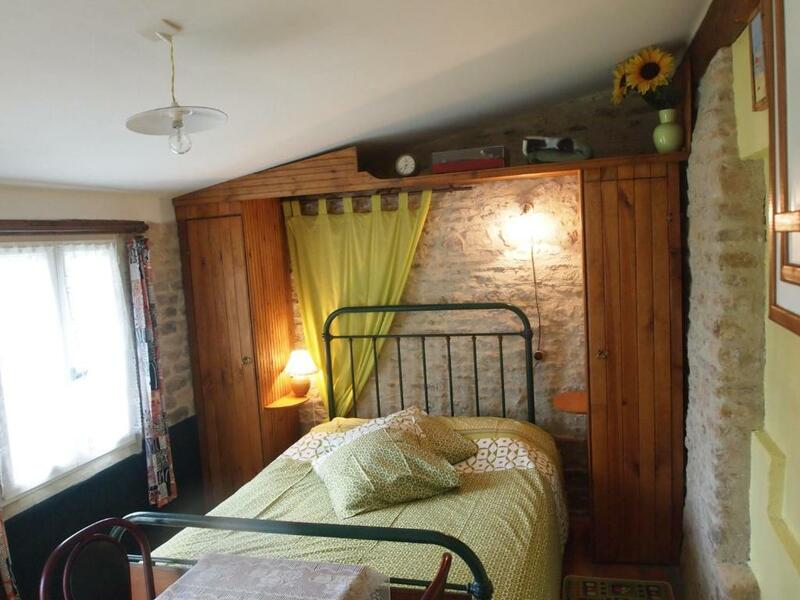 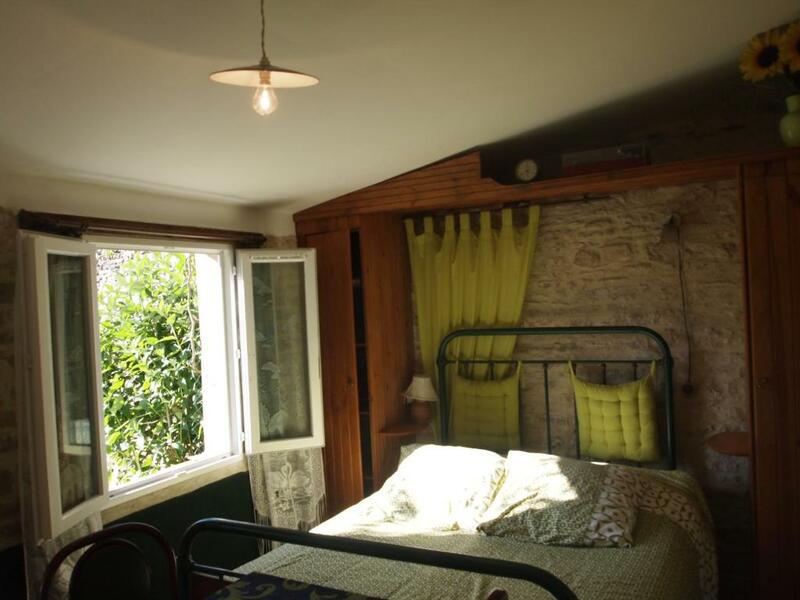 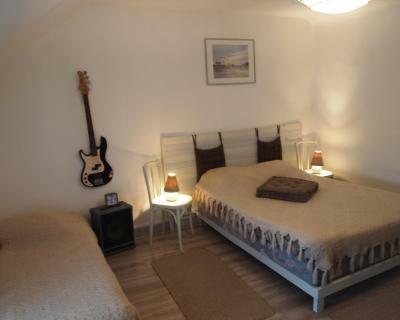 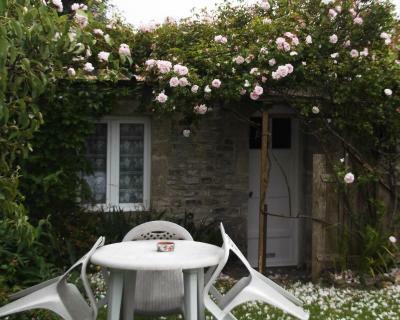 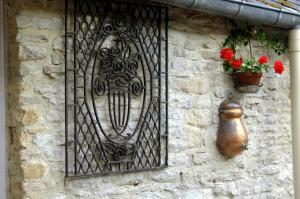 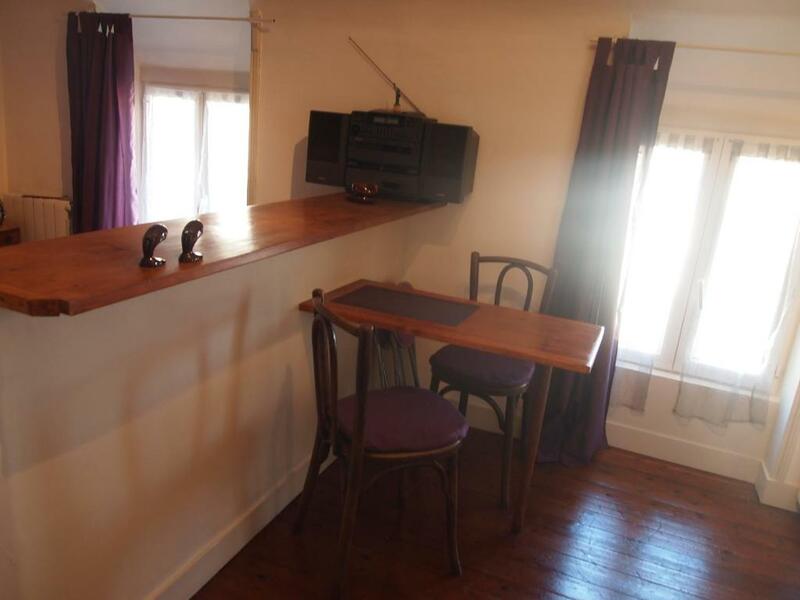 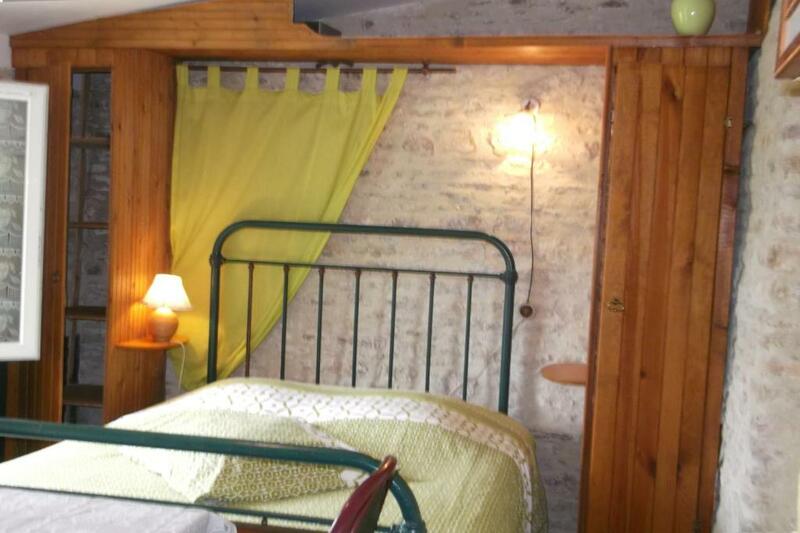 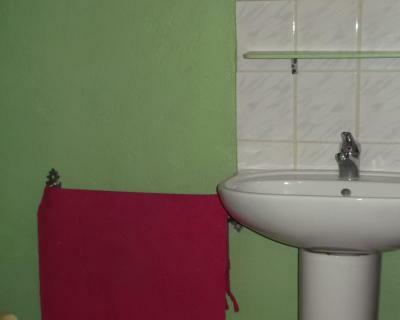 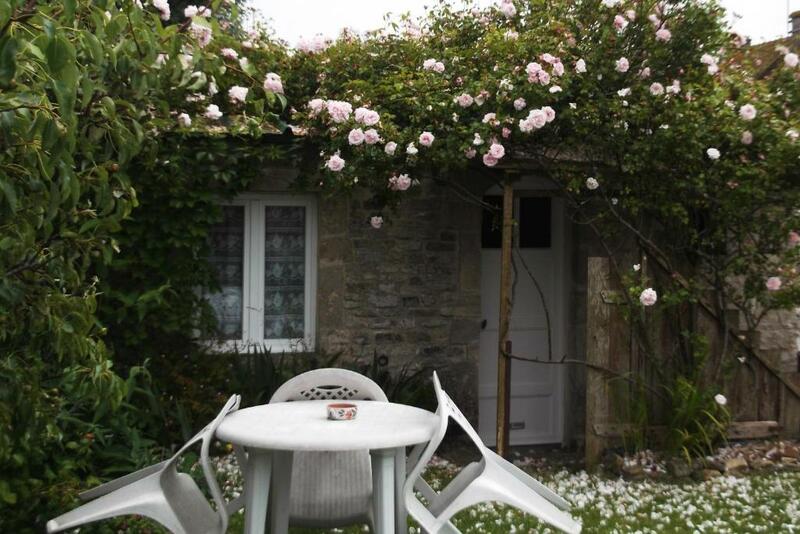 It offers a 500 m² garden and a shared living room with a TV, books and free Wi-Fi. 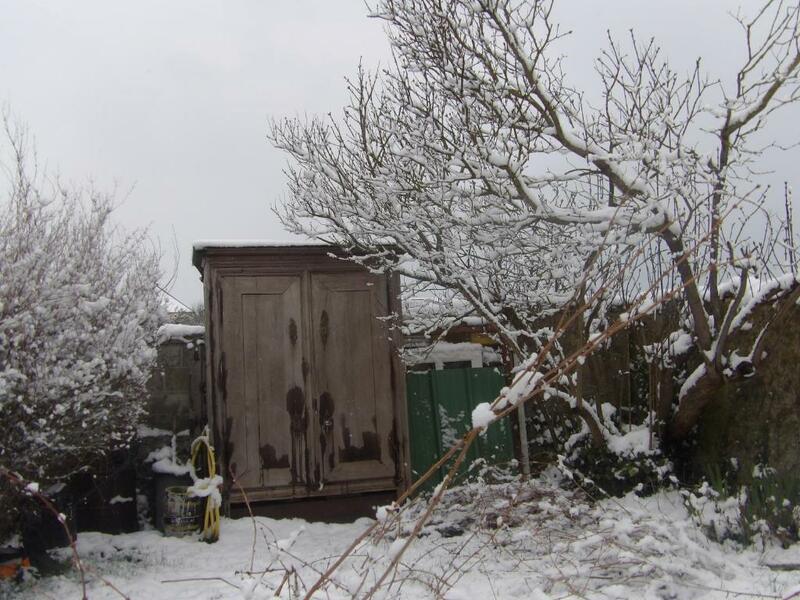 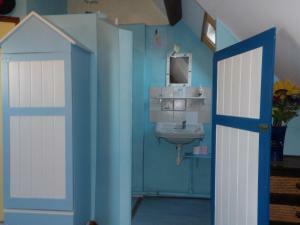 All the heated rooms include a seating area and a private bathroom with a bath or shower. 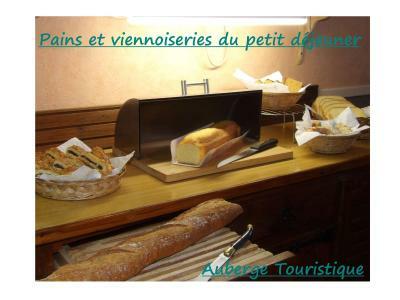 You are invited to enjoy breakfast every morning at Auberge Touristique. 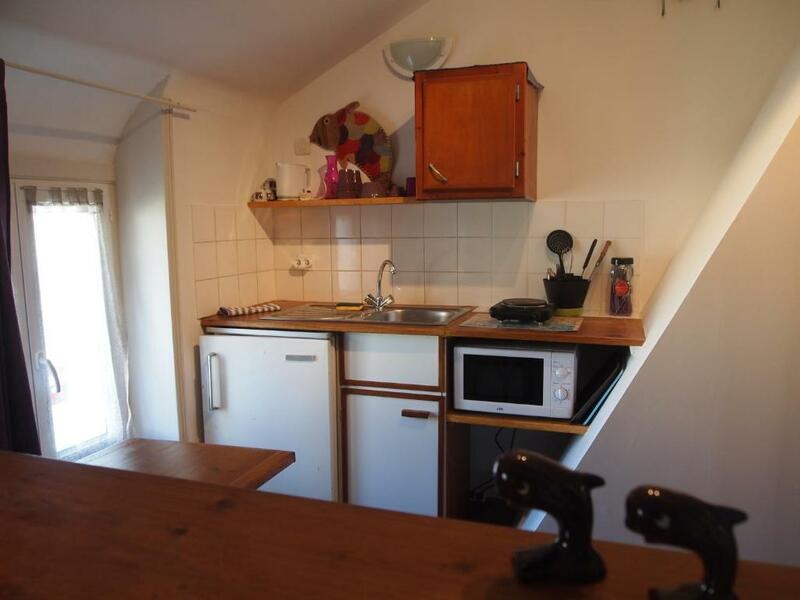 Evening meals prepared by the hosts can also be served if you reserve 48 hours before arrival. 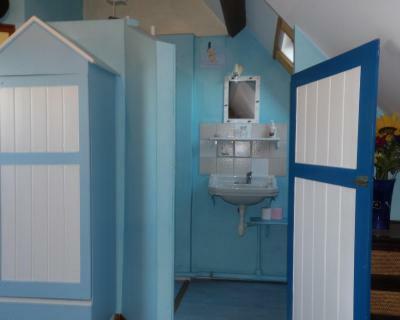 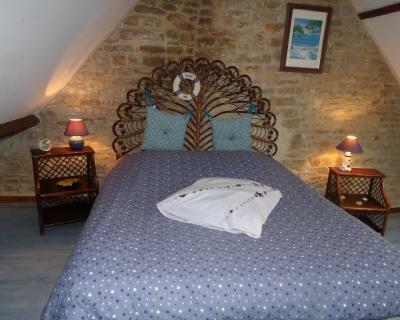 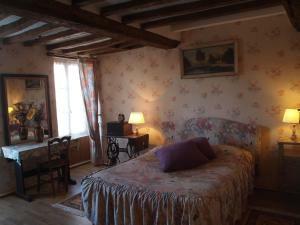 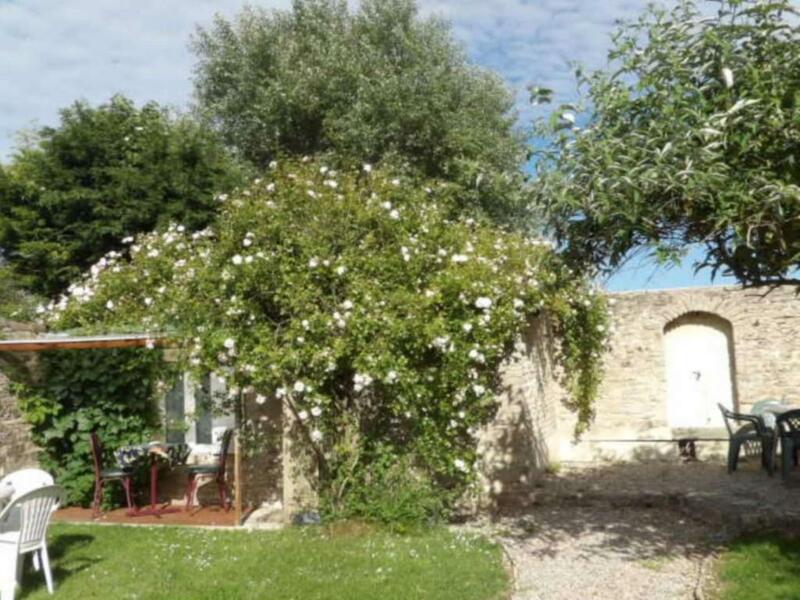 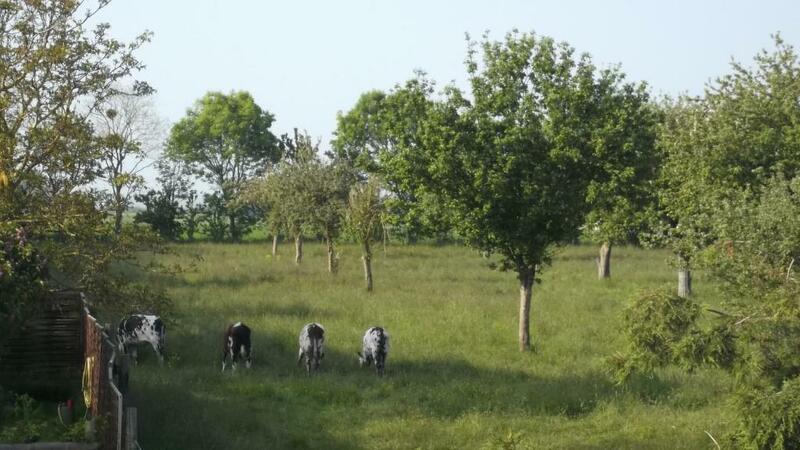 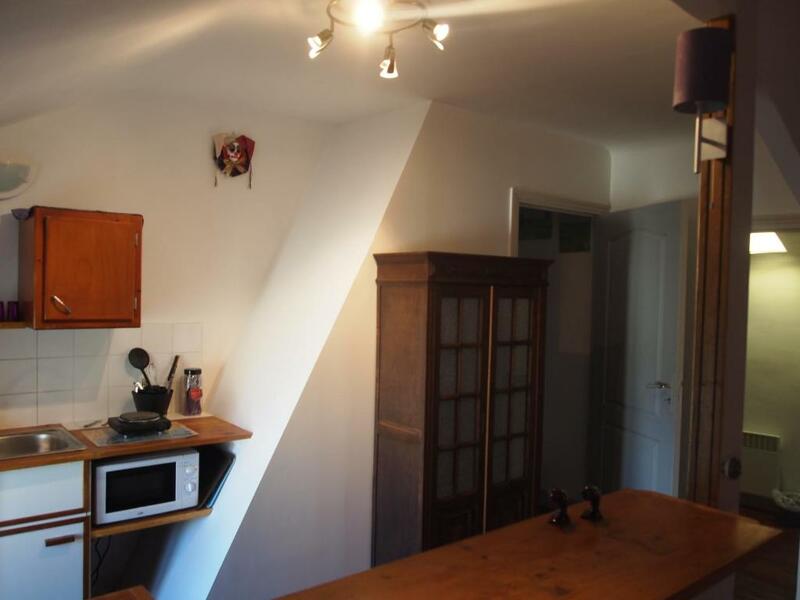 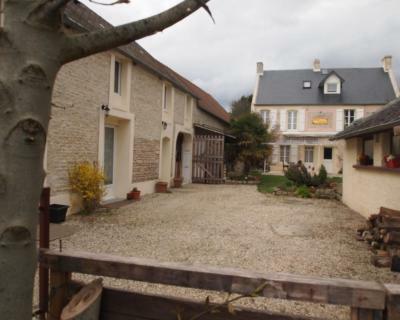 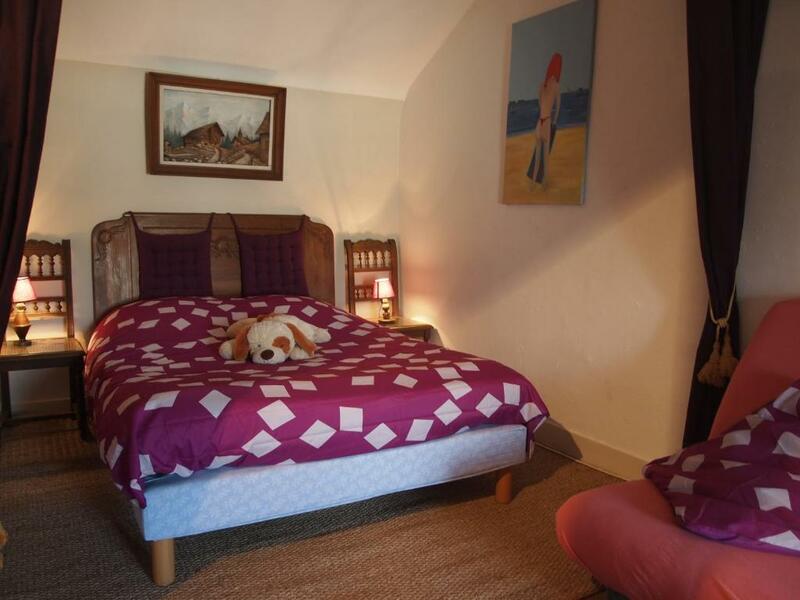 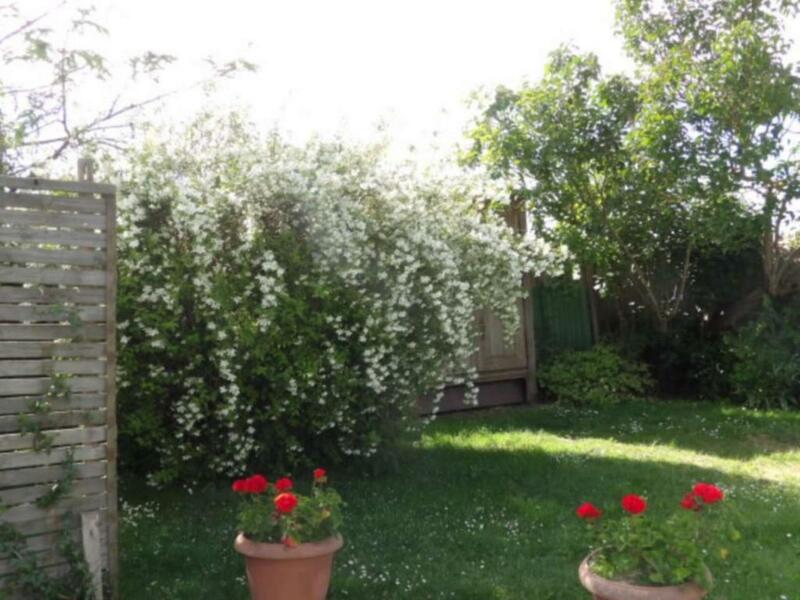 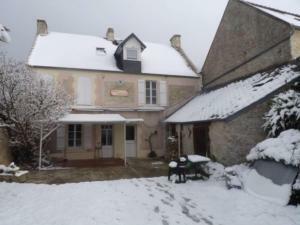 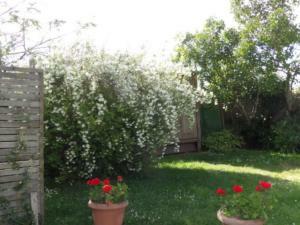 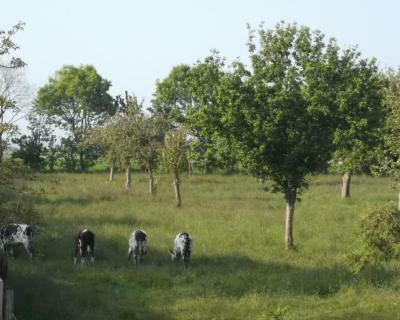 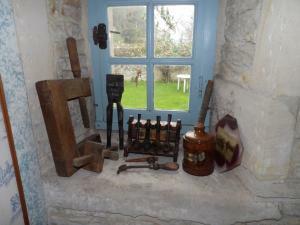 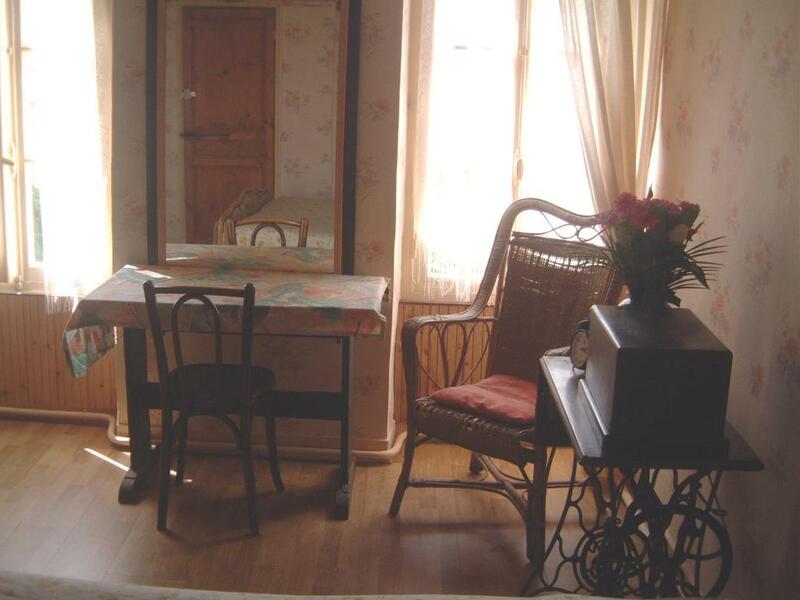 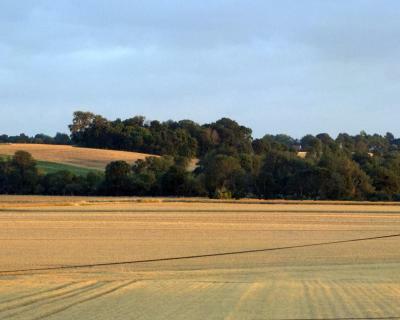 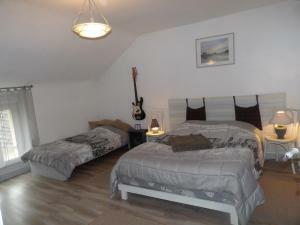 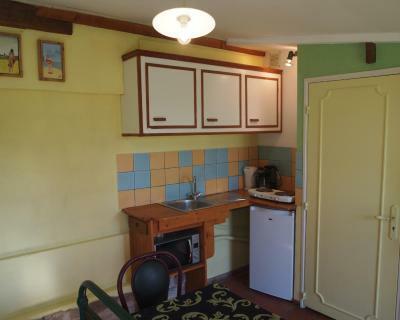 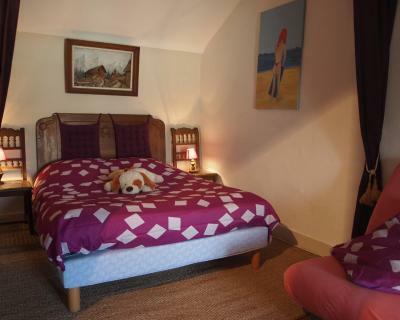 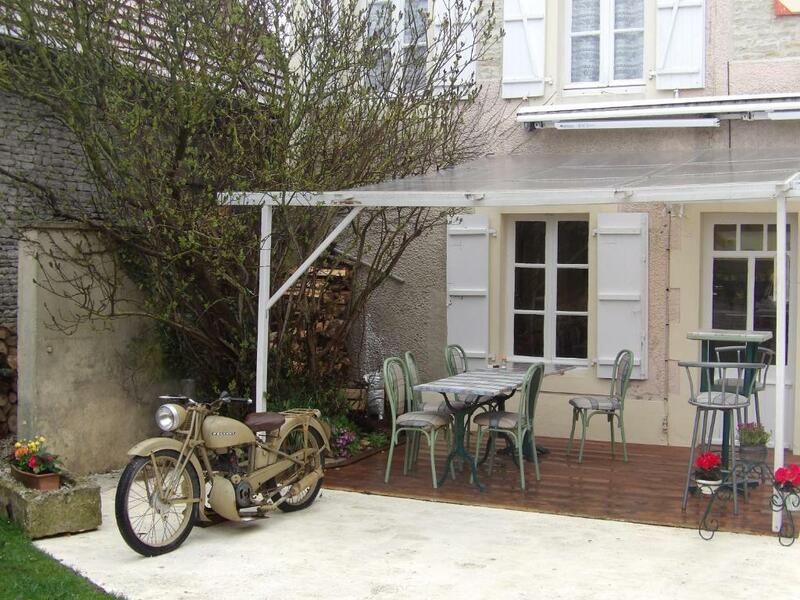 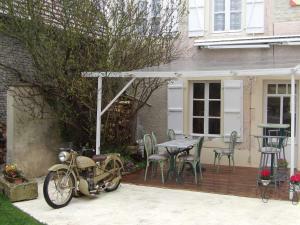 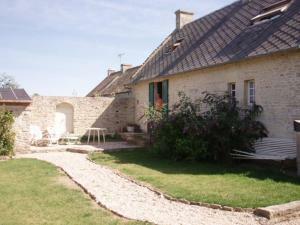 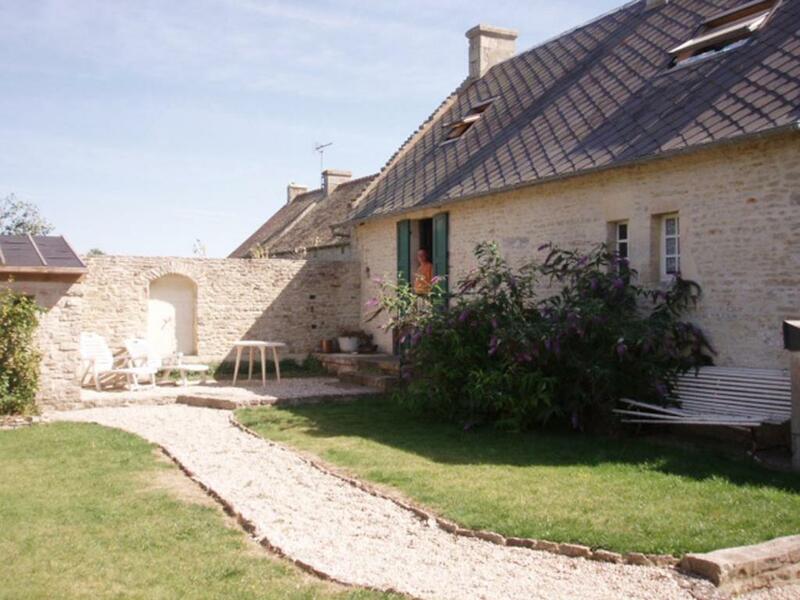 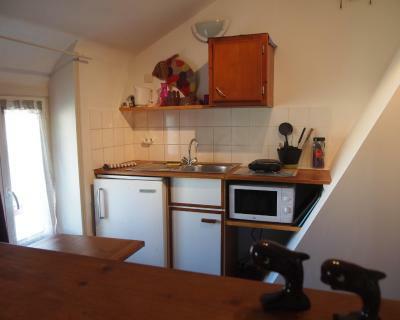 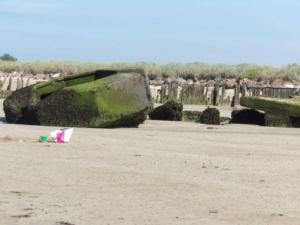 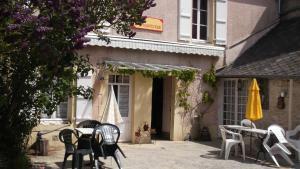 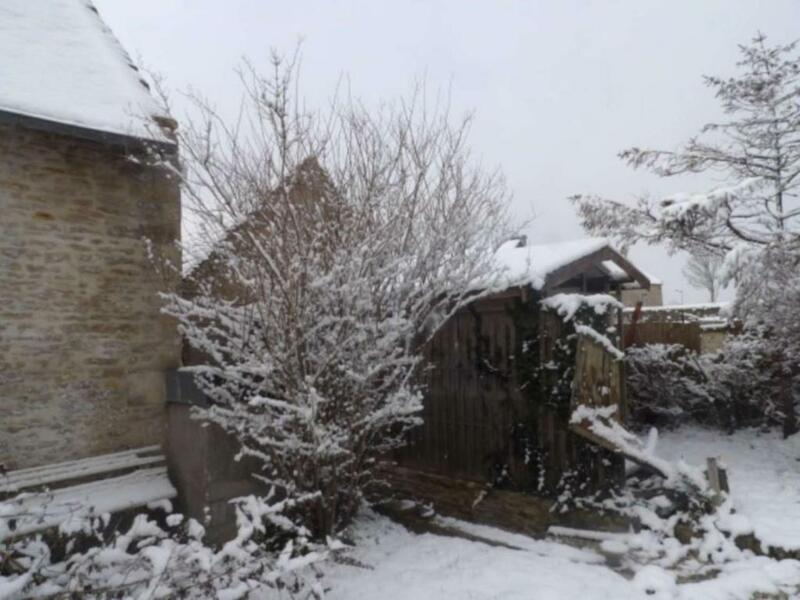 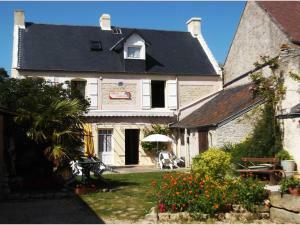 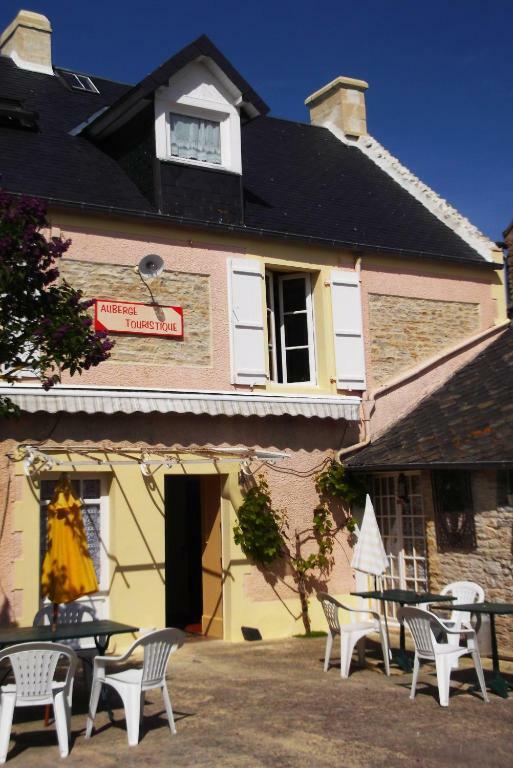 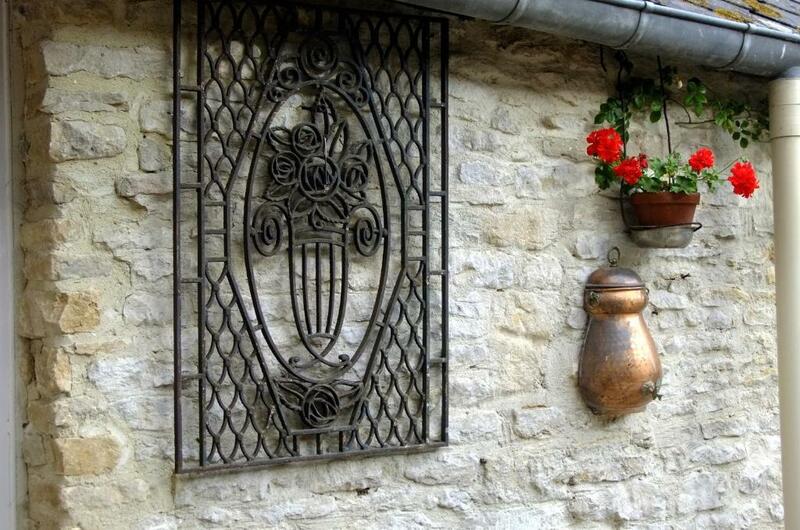 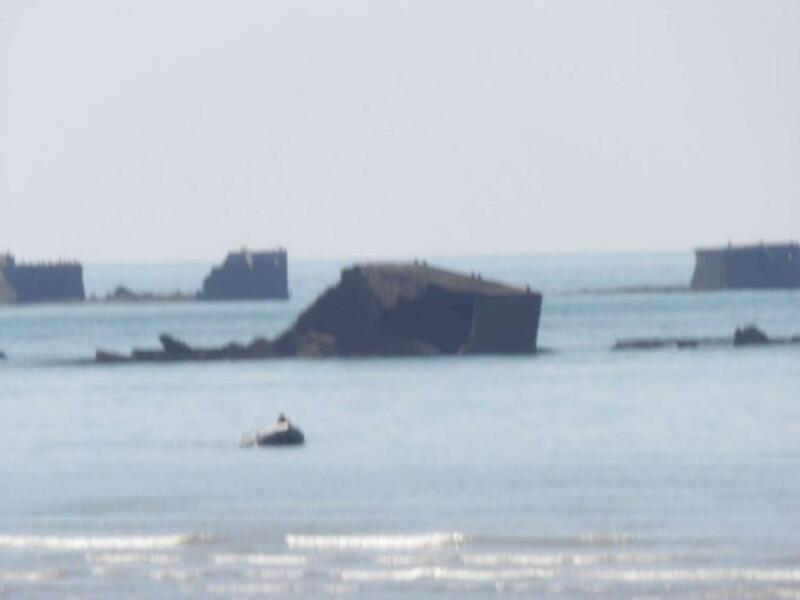 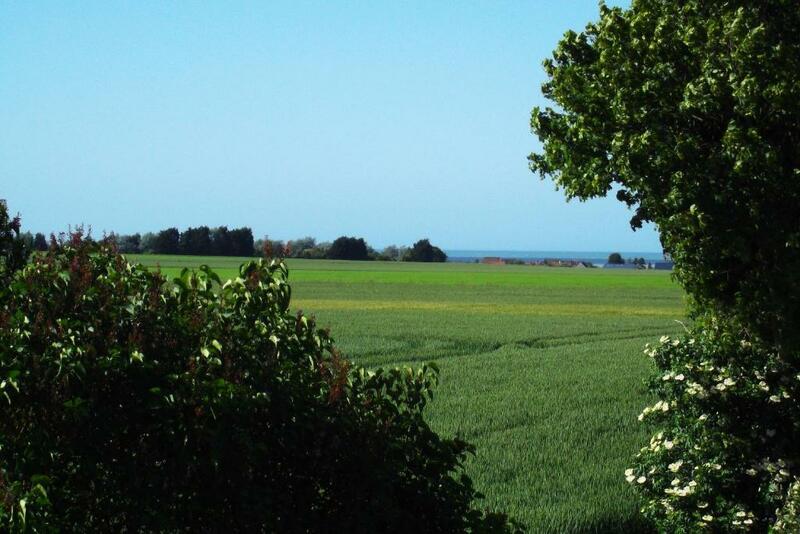 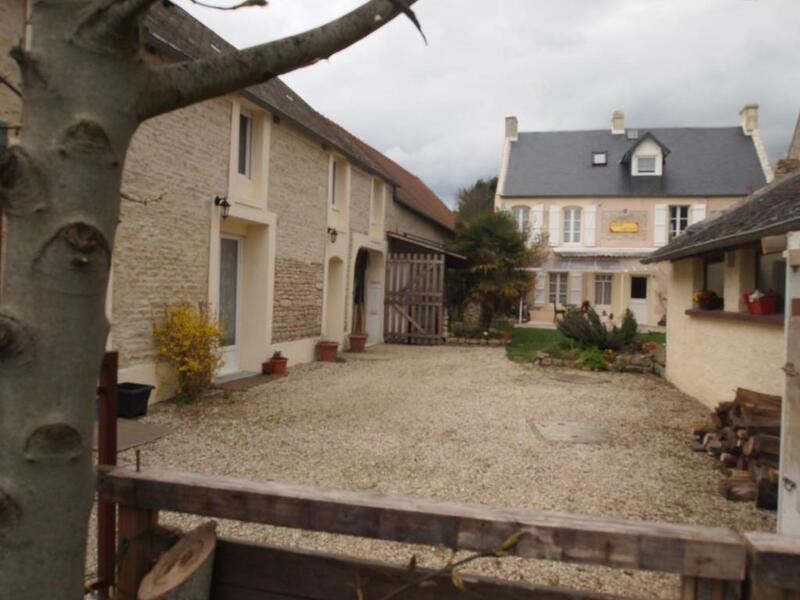 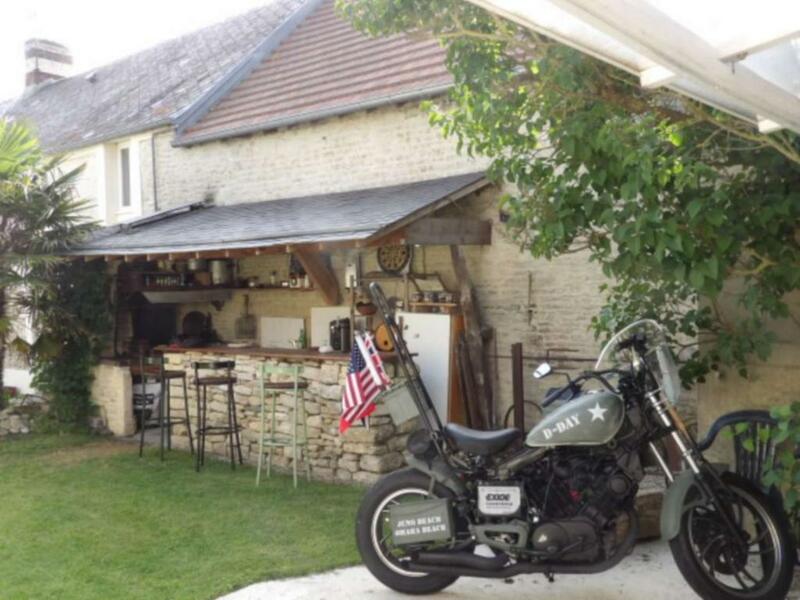 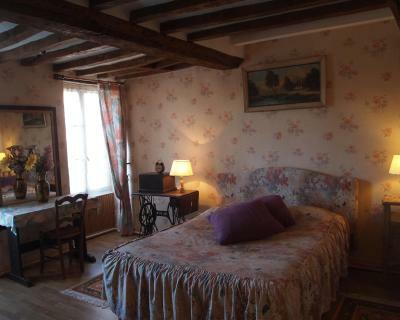 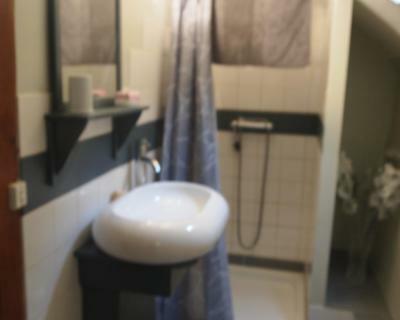 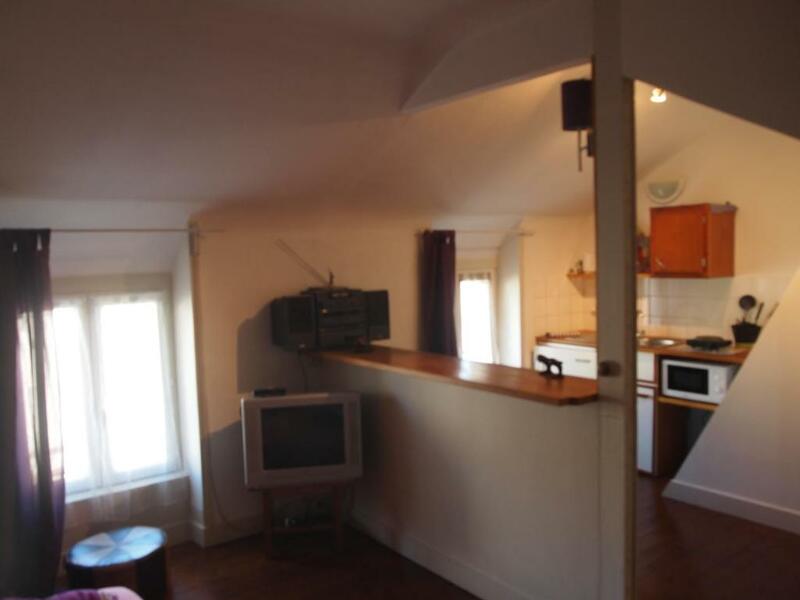 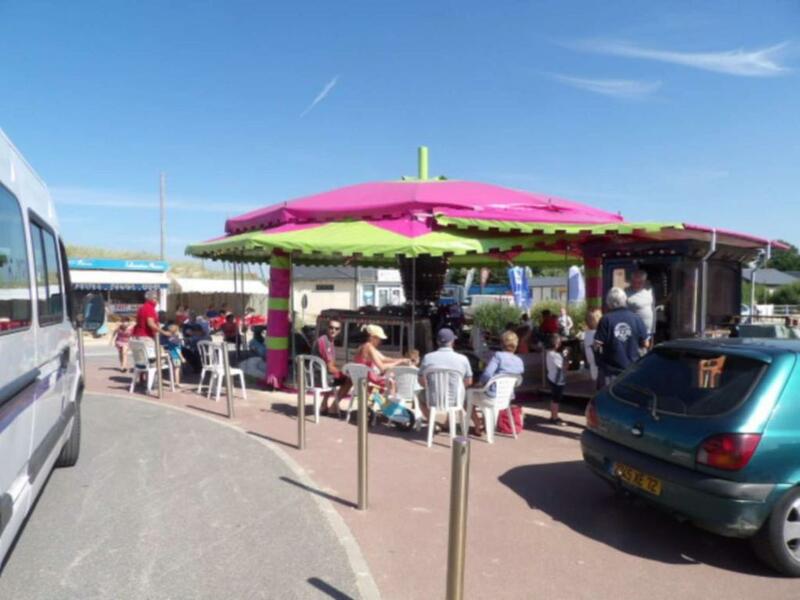 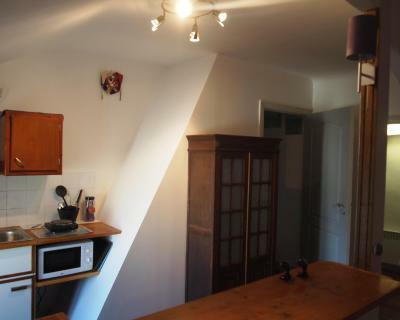 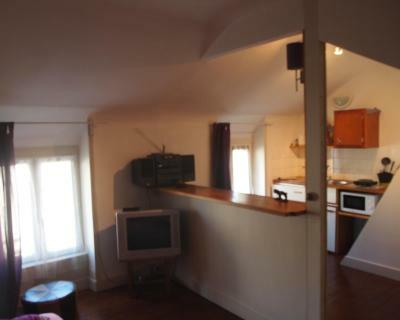 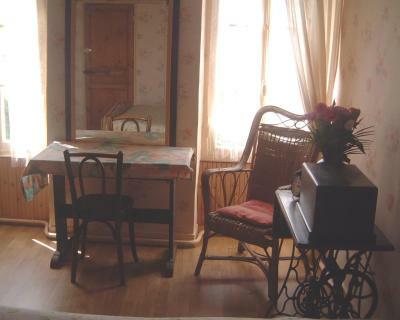 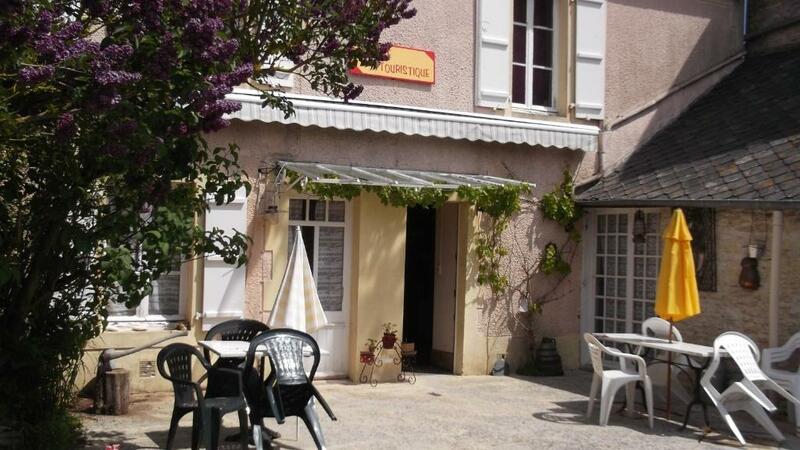 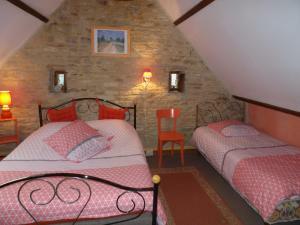 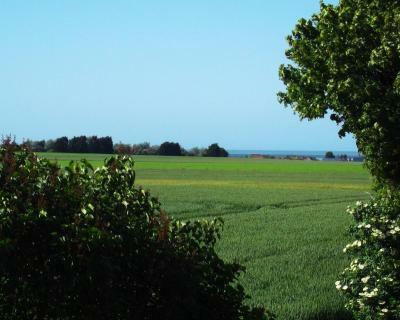 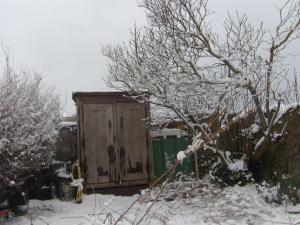 This property is 14 km from the centre of Bayeux and 11 km from Courseulles-sur-Mer. 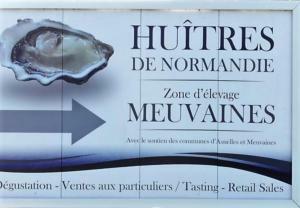 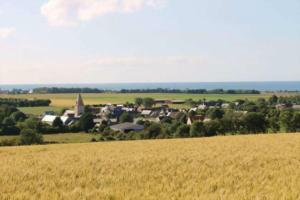 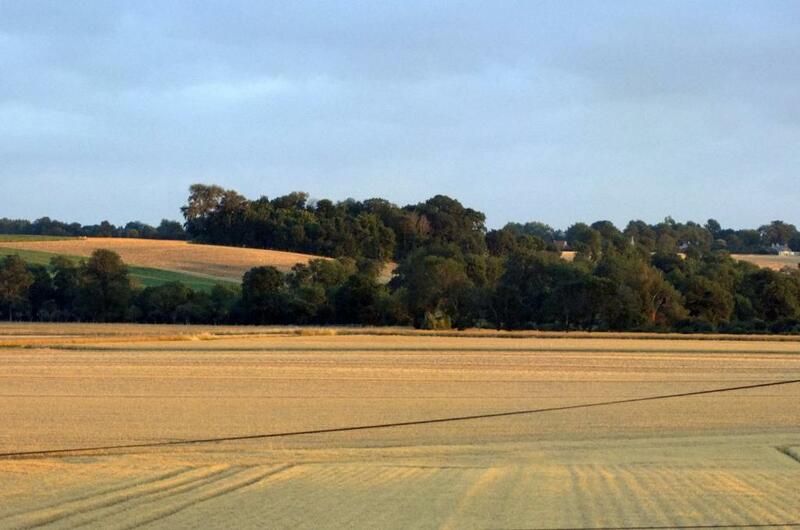 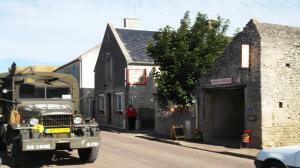 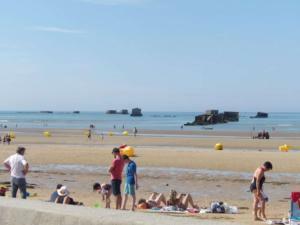 The town is in the heart of the D-Day landing beaches and free private parking is available on site. 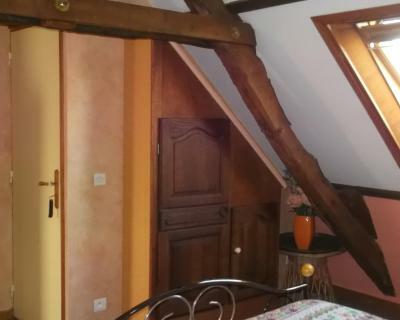 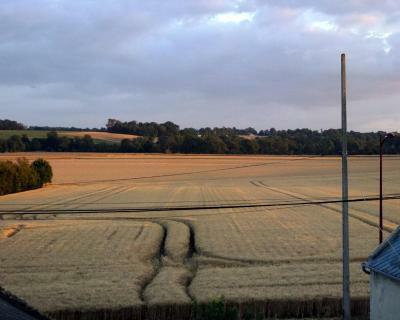 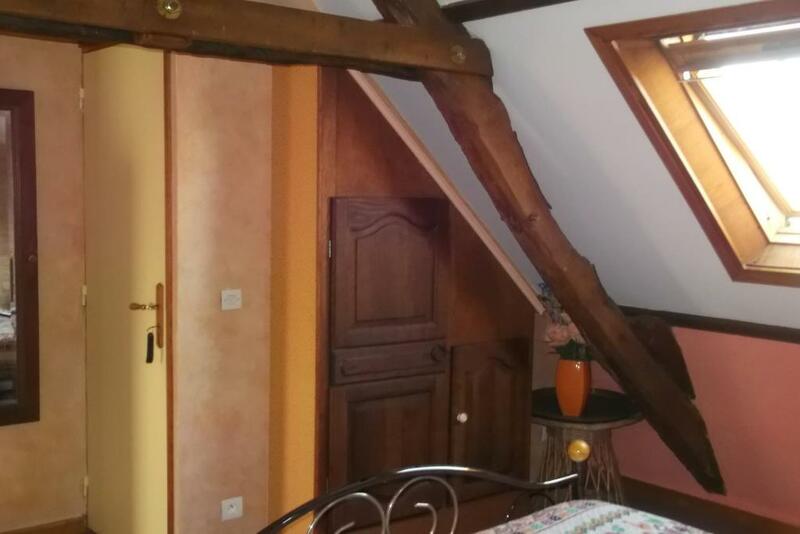 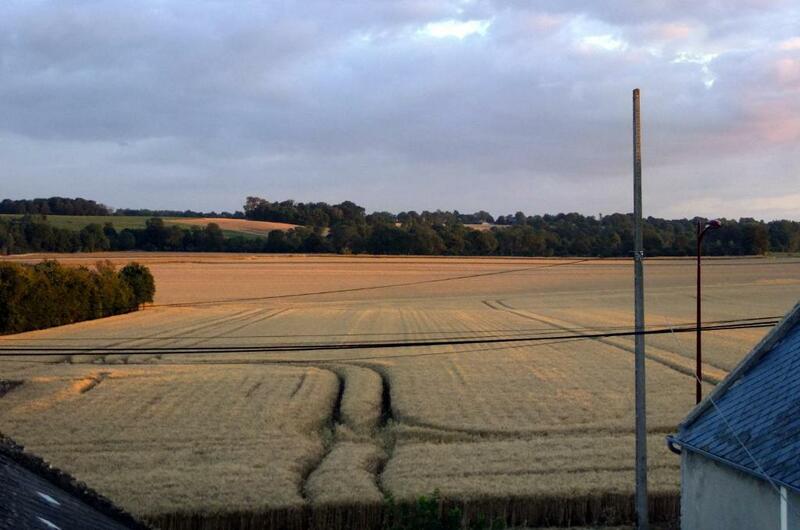 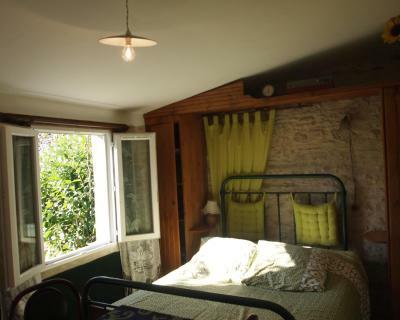 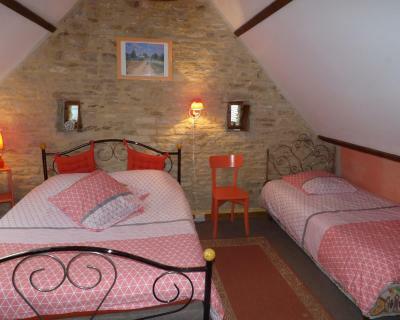 This attic room features a view of the countryside. 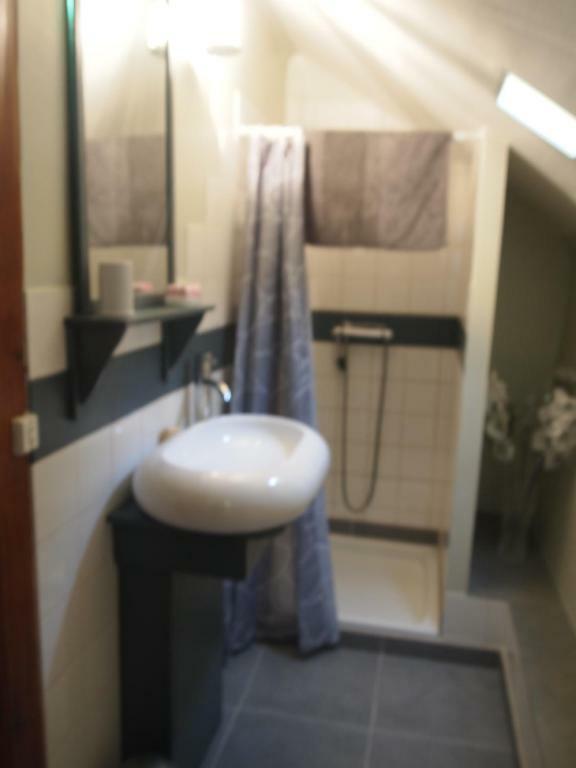 It is situated on the 2nd floor. 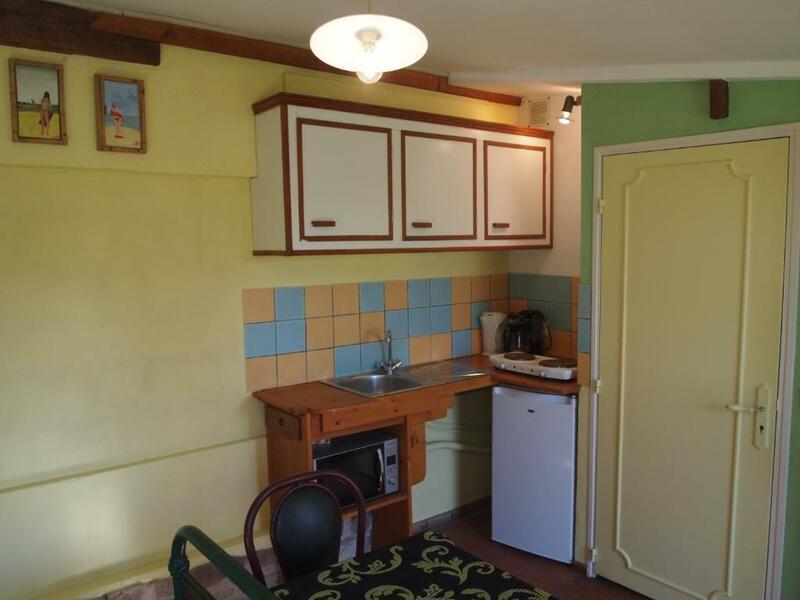 This holiday home features a patio, a kitchenette and a garden view. 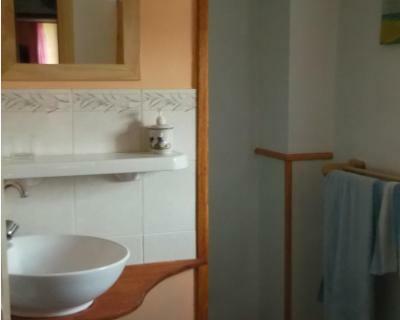 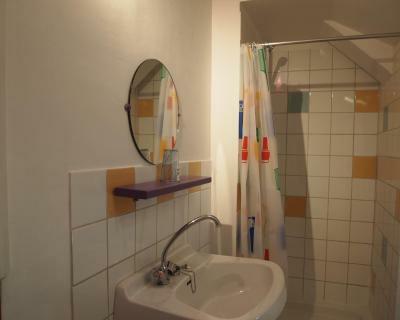 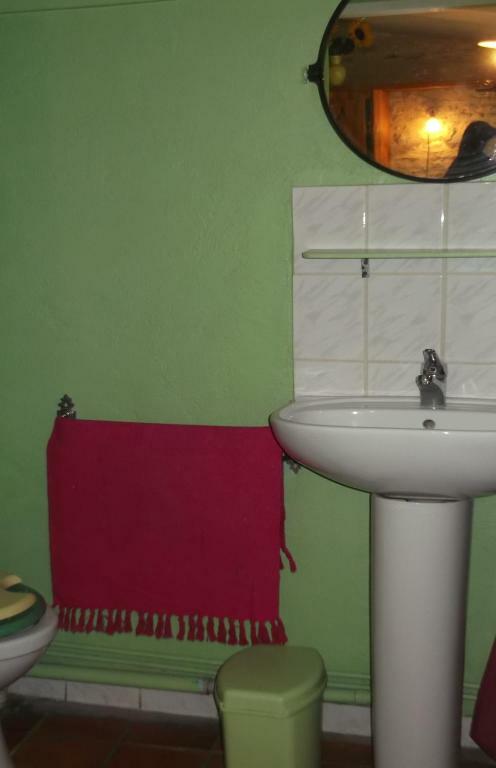 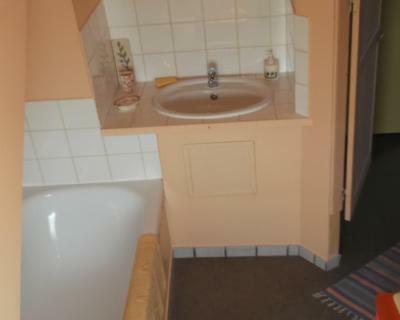 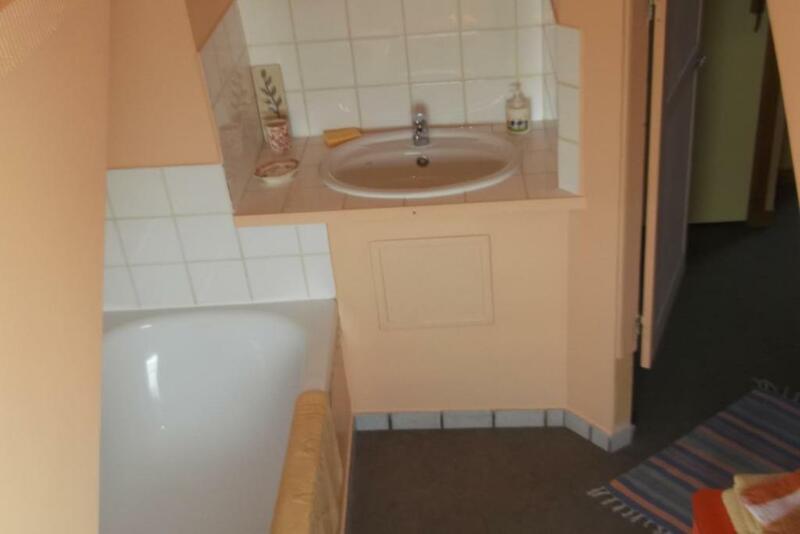 This room features a bathroom with a shower and a toilet. 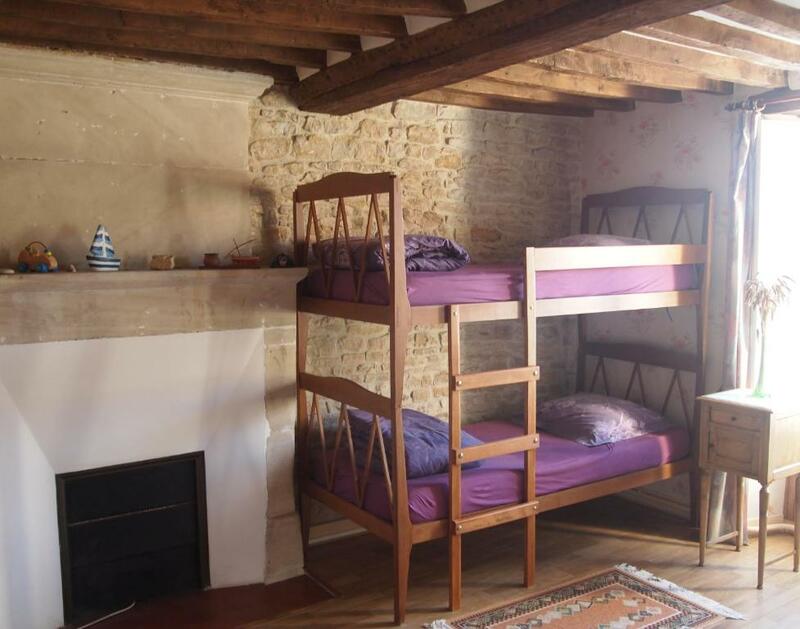 1 child can be accommodated in an extra bed. 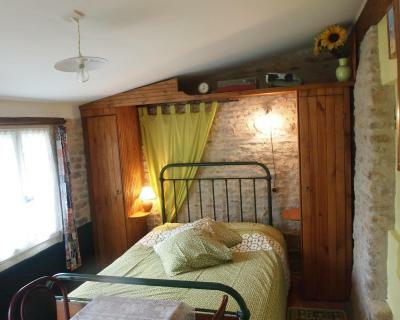 This room features wooden beams and stone walls. 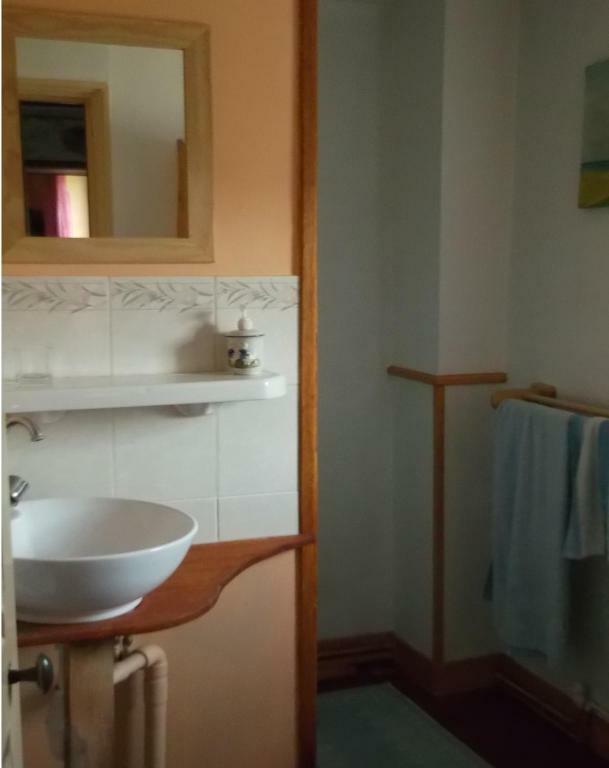 There is a bathroom with a shower and a toilet. 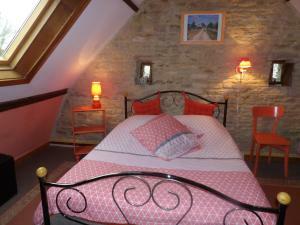 Please note that if you wish to have your room cleaned and new towels everyday, a charge of EUR 6.50 will be applicable.